In his TED talk, Anand Giridharadas described the two Americas through the experience of a Bangladeshi immigrant and the American who, in the aftermath of 9/11, targeted him and other immigrants in a fury of murder and hatred. Today, it is more important than ever to examine and understand the two Americas as immigration issues take center stage on the front lines of American politics. 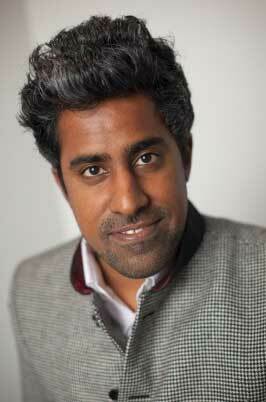 Born in Cleveland, Anand Giridharadas is a New York Times columnist, writing the biweekly Letter from America. He is the author, most recently, of The True American: Murder and Mercy in Texas and India Calling: An Intimate Portrait of a Nation’s Remaking (2011) about returning to the India his parents left. 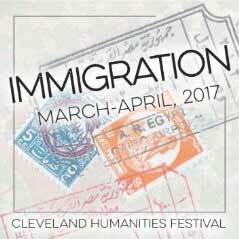 This event is a part of Cleveland Public Library’s series of Cleveland Conversations and the Cleveland Humanities Festival coordinated by The Baker-Nord Center for the Humanities of Case Western Reserve University. Saturday, March 25, 2017 • 2:00 p.m.